Our bespoke water demand management platform is designed to provide our customers with total control over their water supply. We get down to the detail. An intuitive, hosted management platform that provides accurate reporting on consumption, flow and pressure (if required) from a range of logging devices. 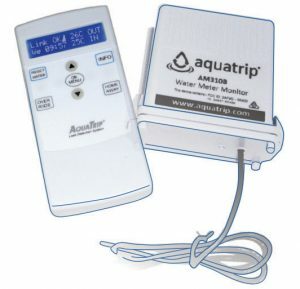 Designed to monitor your daily home water consumption from an installed water meter kit.